Discussion in 'Admin Applications' started by Edward Elric, Jul 17, 2015. Additional Information: I can't really think of anything else, must not me important if I can't think of anything. Support: B(aka BENJAMINBENJAMIN), Ace, Kati, Venessa Melon Lover, Buck Fitches, Dr.ProtoZone, and more. Ayyy', haha! Another admin application, nice. Known Ed for more then a year now, playing on the server and really support him, as he's done an amazing job as moderator and understanding when to use commands and not to use em'. Defiantly, vouching for Edward on stepping up to Admin, I think he would fill the role and position pretty well with his activeness and responsibility. +Support he does good job as a moderator he knows the rules very well He deserves to be a admin! 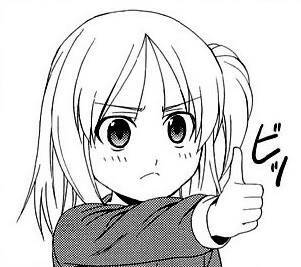 +Support Edward is a fun and exciting mod who always make sure everyone is doing a-okay. Cant wait to see my brother be Admin!!! this guy is legendary, 100% definitely deserves admin. He always enforces the rules and is very friendly and a fun guy to play with! Jah, great person, been here pretty long, and jah.